Servicing the Gold Coast, Queensland. Q. Do I need Council approval? Q. Do I need an engineer’s design for my new retaining wall? If so, can you organize it? A. All building applications require an engineer’s design. Yes we can organize your design; we always prefer to work with our own engineering associates. Q. Can you organize the building application for us? A. We can help, by organizing an engineering associate to produce a design and relevant forms required for the application. It is up to the owner of the property to lodge the actual application. Q. Can my retaining wall be built on my property boundary? Q. Can I build my retaining wall over an easement on my property? Q. 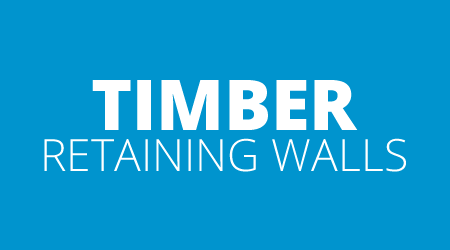 How much does a retaining wall cost? A. There is no easy answer to this. Every site is different whether it is because of access, varying soil conditions, surcharges, and size of wall. We can only accurately price your job after a site inspection, and preferably an onsite meeting. See our “Quote Request”. Q. Can you give me a rough idea of price per square metre? How long might I expect a properly designed and constructed retaining wall to last? A. H4 Treated Hardwood timber sleepers 7 years+ $190 – $290. H5 Treated pine logs 20 years+ $230 – $350. Rocks/Boulders 40 years+ (Random $140 – $250) ($170 – $280 “B grade” cut sandstone) ($280 – $500 “A grade” cut sandstone). 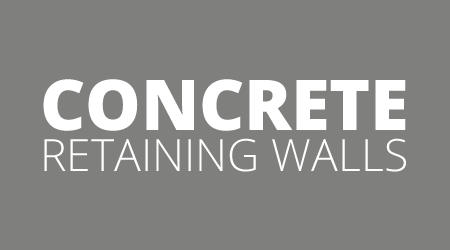 Interlocking concrete blocks 40 years+ ($150 – $450 Unreinforced) ($300 – $650 Reinforced with geogrids or Mass concrete). Concrete Crib 40 years+ $250 – $450. Concrete sleepers 15 years+ $270 – $450. Core filled “Besser block” 40 years+ $400 – $600. The above information is indicative only, and would be for average conditions and minimum of 25m2. These amounts are excluding g.s.t. 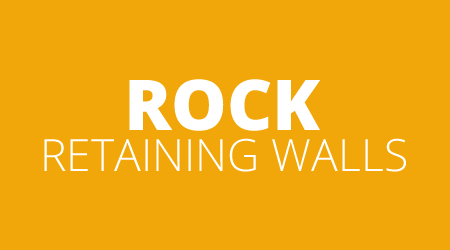 While every effort has been made to ensure the accuracy of this information, Australian Retaining Walls accepts no responsibility for any error or omission. 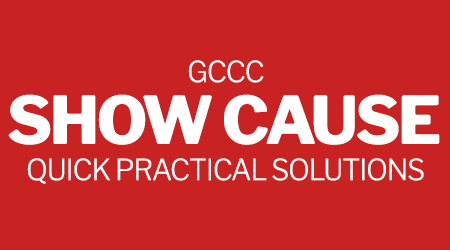 If you require an onsite consultation or have your site plan ready to email (soft copy please). 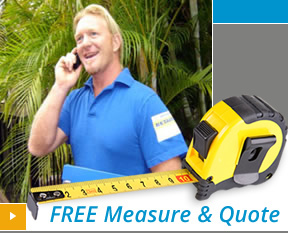 Please head over to our FREE Measure and Quote page.